Newsletters are a great way to increase the user engagement activities and keep them posted about the latest offers and whereabouts of the new updates that you are offering in your site. 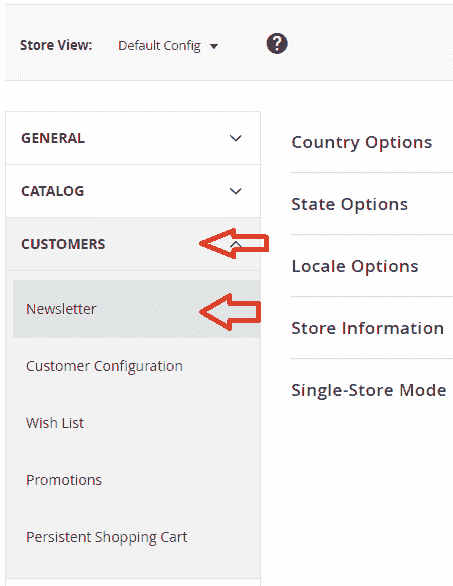 Many successful stores use Newsletter to share information of the upcoming offers and new products in their eCommerce site. Newsletters should be sent out at regular intervals so that your customer is kept more engaged to your site. 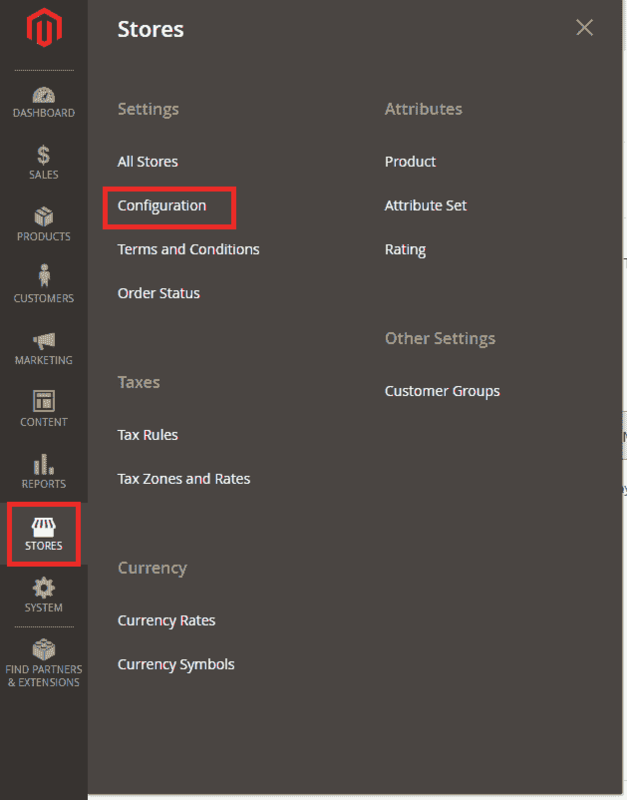 Today we will dive into the steps to configure newsletter properly in Magento 2, creating newsletter templates and sending our newsletter emails to the subscribers. 2. Under the Customers tab on the left, click on Newsletter menu item. 4. Setting Yes for Allow Guest Subscription drop down would allow the guest users to your magento site to subscribe for newsletter. The Need to Confirm value when set to Yes would ask for your customers to confirm before finalizing their newsletter subscription. 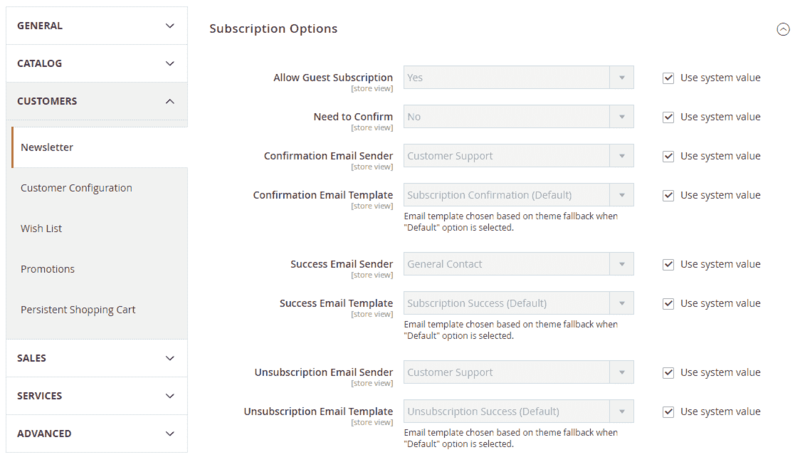 Specify the other settings like Template and Sender email for Confirmation, Success and Unsubscriptions. Once you are done with specifying the configurations, just tap on the Save button. Now that we are done with the configurations, we will have to setup the Newsletter Template. 5. 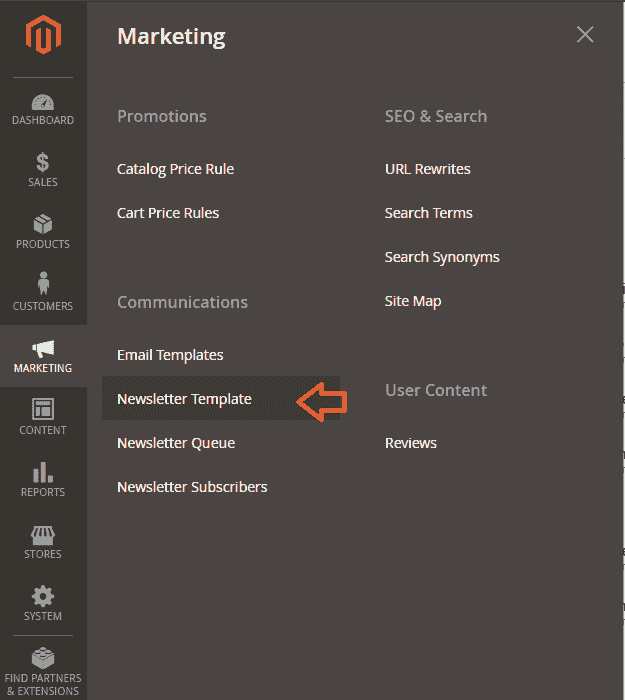 Navigate to Marketing -> Newsletter Template and click on the Add New Template button. 6. 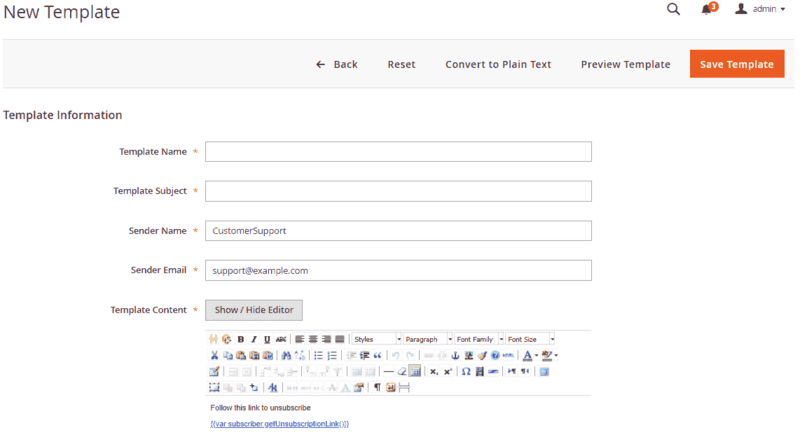 Enter the Template Information and the content of the Email in the Template Content section. Click on the Save Template button. 7. Once you have saved the template, you will be redirected to the Newsletter Templates Page. 8. Select the Queue Newsletter option for the template and in the Queue Information page, you can specify the date and time for sending out the newsletter. Click on the Save Newsletter button and you are good to go.